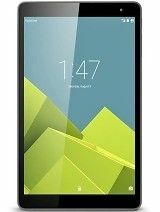 SpecsPRO will help you to select the best Vodafone tablet! Compare specs and prices side by side just in one click. 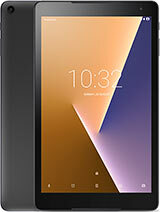 New Vodafone tablet PCs are added to the list as soon as they are released. 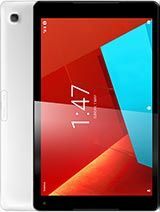 Do you want to buy a new Vodafone tablet? But which one is better? Compare specifications like processor, graphics processor, memory, camera, screen resolution, battery and many others to get the answer. To do it quickly and easily use Vodafone tablet comparison: just select two and more tablet computers and click "Compare".